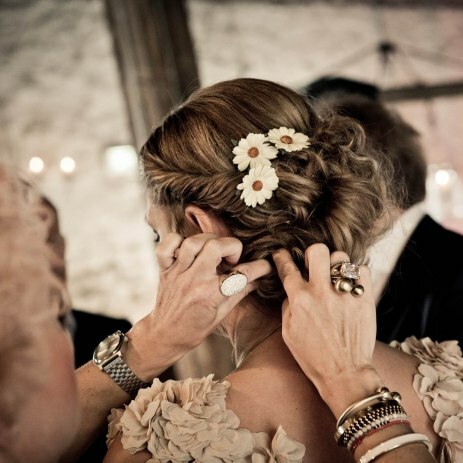 Fill out our simple form and get quotes from local Bridal Hair and Makeup Artists. Freelance makeup artist, with over 8 years experience in Bridal and wedding makeup. Advanced booking is advised as we book up quickly for weekends. Henna tattoo/Mendhi available for Birthday parties, hen parties and henna parties. Our company provides mobile bridal hair and makeup service, in the comfort of your own home or wedding venue. We also cater for parties, proms etc. I am a mobile hairdresser who offers bridal hair, hair ups and hair cuts/styles. I also do group bookings at discounted prices.